One the biggest questions I get asked when Teaching CPR and First Aid is that when we call for help, where can we find an Automated External Defibrillator AED? Some locations have AED visible, but there are other places like a park which may not have an AED readily available. A futuristic idea would have an AED sent right to the emergency without someone running around trying to find one. There is a new experiment with AED drones. In an article from the Journal of American Medical Association, talks about a study in Sweden to combine the use of an AED and lightweight drones. These drones were to see if they can bring an AED to a person suffering from Sudden Cardiac Arrest (SCA) faster than EMS response. When Sweden had its study, they only tested the AED drone in small town communities, and it was sent from launch location to a tester. 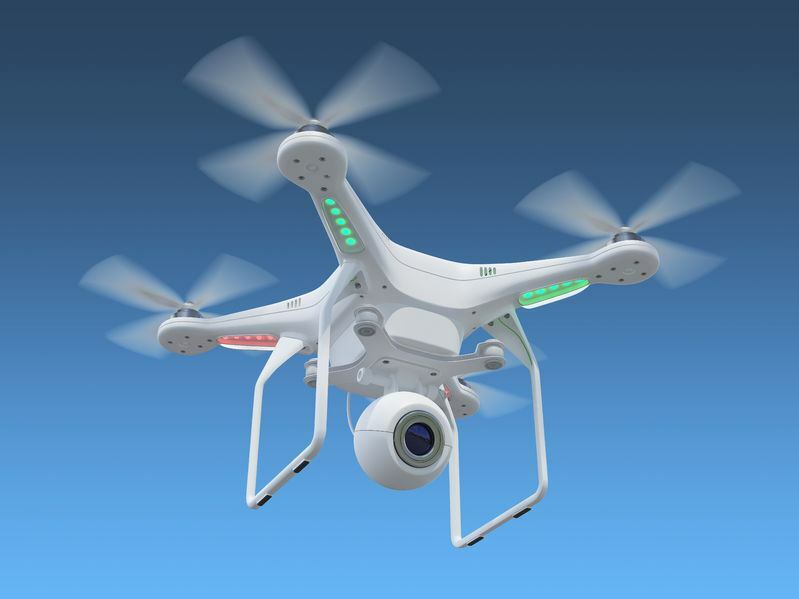 According to the Associated Press, these drones have never been tested in an actual cardiac emergency. The theory is that flying a drone from distinct AED drone stations throughout a city would possibly increase the chance of a patient suffering from SCA to get a shock within the ten-minute window. There will need to be more studies to test many factors like other drones flying in the air, microwave jamming that can prevent the drone from reaching a target, and people understanding what to do and how to carry the drone into place. These are little things that can be worked out through time. As you saw through the years only 17 years ago, the AED was just a curiosity, and now they are places almost everywhere. What we can do not is first become competent in knowing CPR and the use of most AEDs. If you have an AED at your work or place, you reside in, first know where it is and how to use it. Then become trained in knowing CPR. The more training you have, the better prepared you will be when an actual emergency happens. The other thing is to make sure your friends and family know CPR, so you all will be prepared to save each other. We need to take training and preparing when there is not dangerous because when the emergency happens, it will be too late.